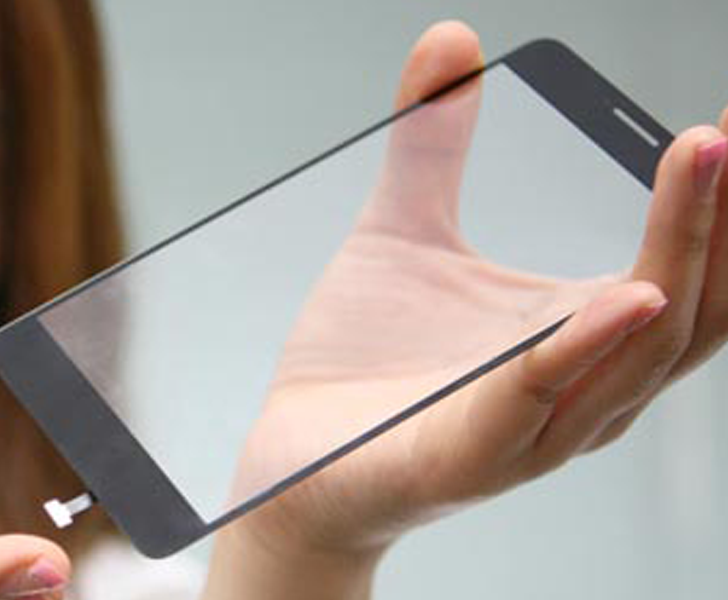 Fingerprint sensors are now becoming a common standard in smartphones with more and more high end and budget smartphone manufacturers offering them. Smartphone manufacturers are being innovative about the location of the sensor, some phones have the fingerprint sensors built into a home button, in a volume key or at the back of the device. The location of the sensor is the main challenge every smartphone manufacturer has to face while designing a new phone. 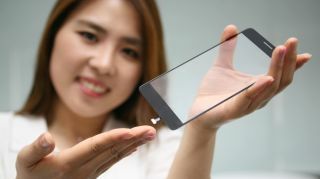 The LG affiliate announced today that they have developed a new fingerprint sensor that sits under a smartphone screen. LG’s new sensor is just come under 0.01 inch space that fits easily under smartphone cover glass, allowing the smartphone manufacturers to fit the sensor on the face of the device without the use of any physical buttons. LG hasn’t announced the availability of this new sensor, the company is currently in a talk with some smartphone manufacturers to commercialize this new sensor within a year . According to the company the sensor’s performance and accuracy are comparable with the current fingerprint sensors available in the market.